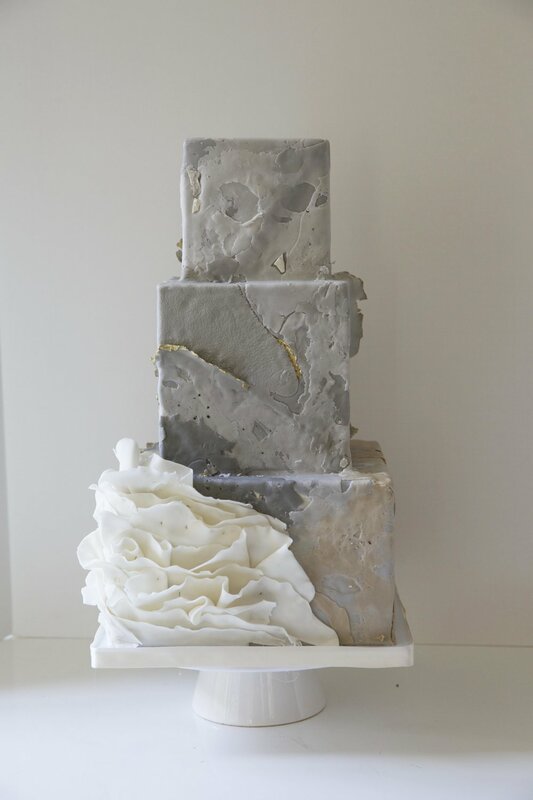 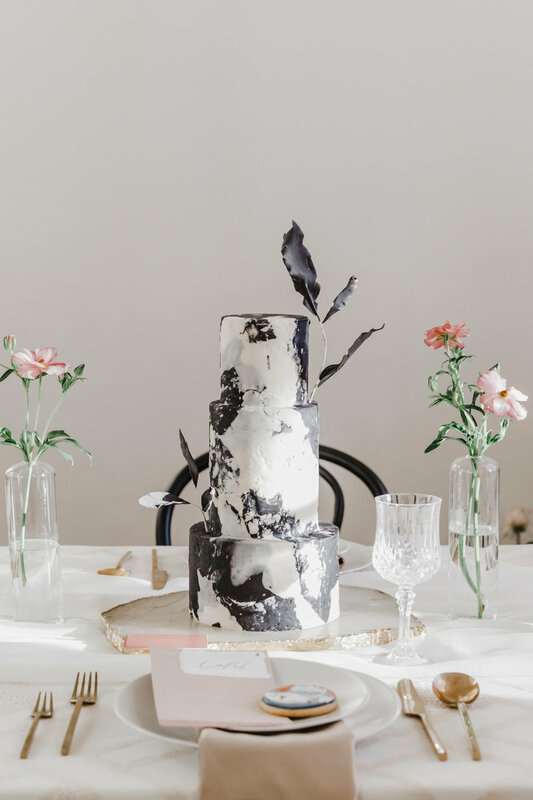 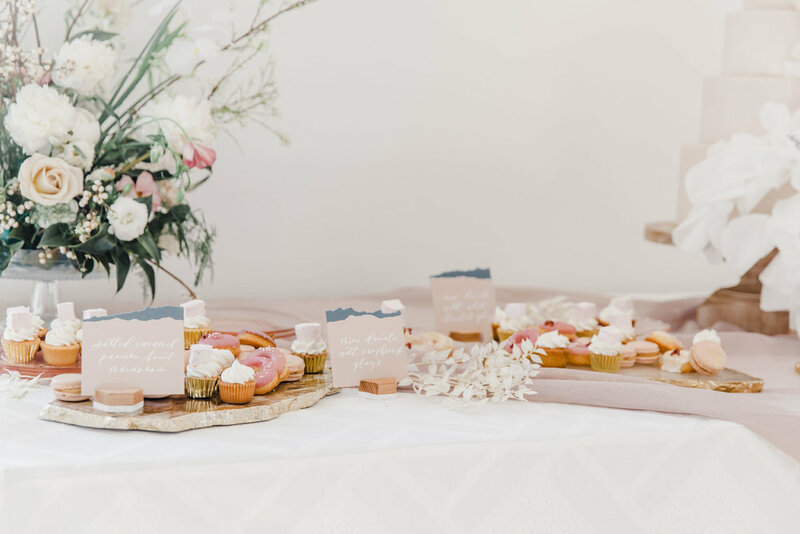 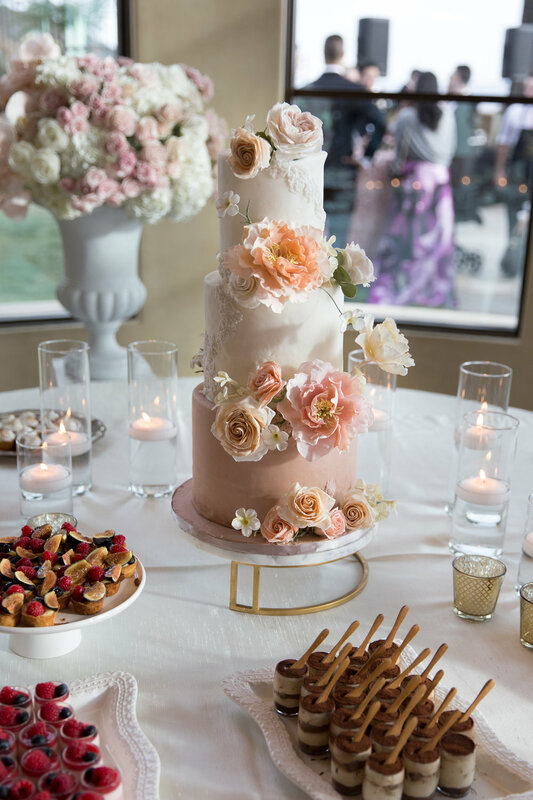 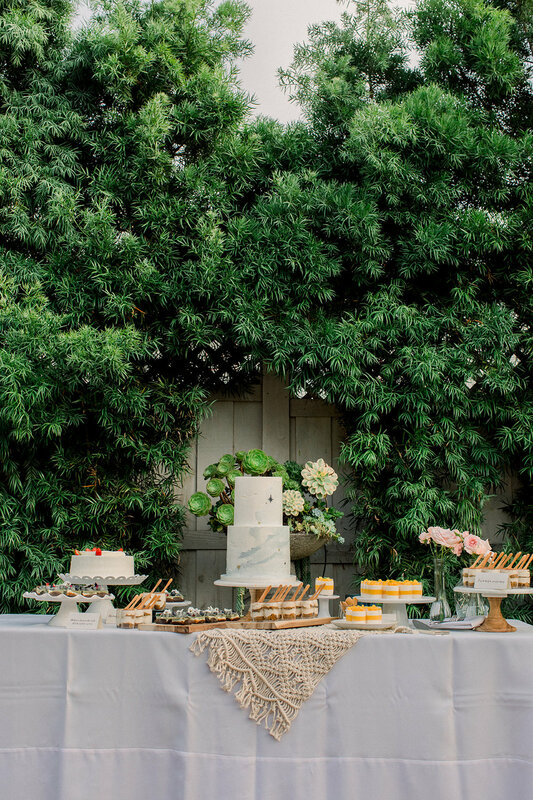 Peggy Liao cake aims to create a cake not only speak to itself, but also reflect the aesthetic of the couple themselves, Inspirations could come from art, nature, fashion, interior design or even your love story! 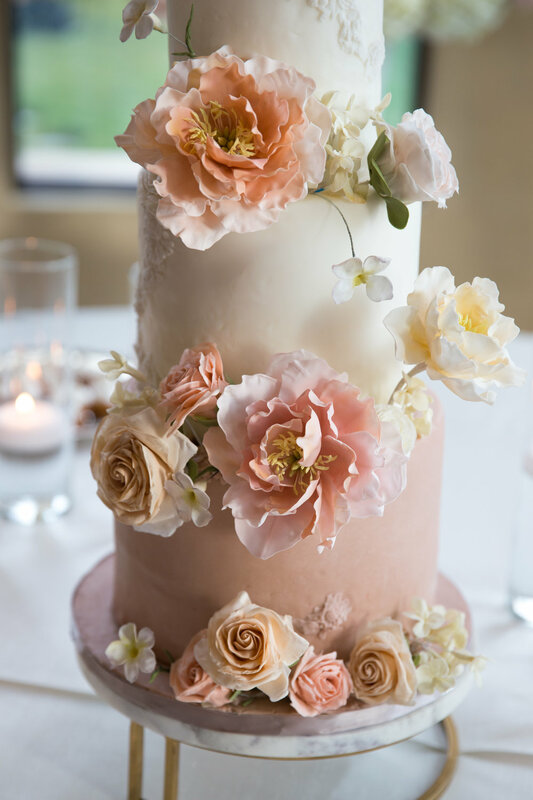 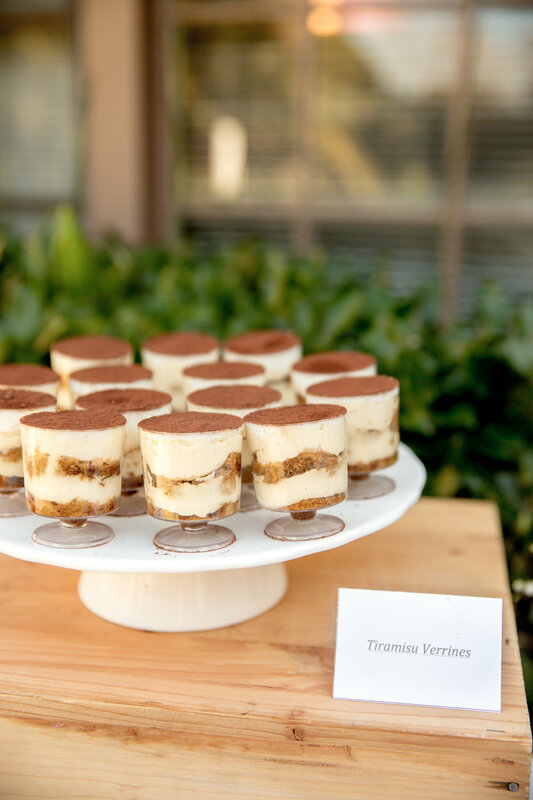 We work with you to design a cake tailored made to your special event! 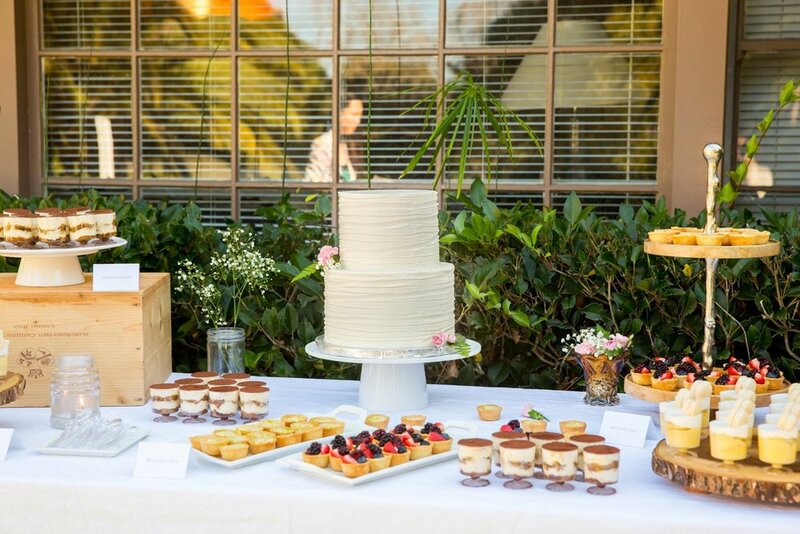 Download cake and mini dessert menu.